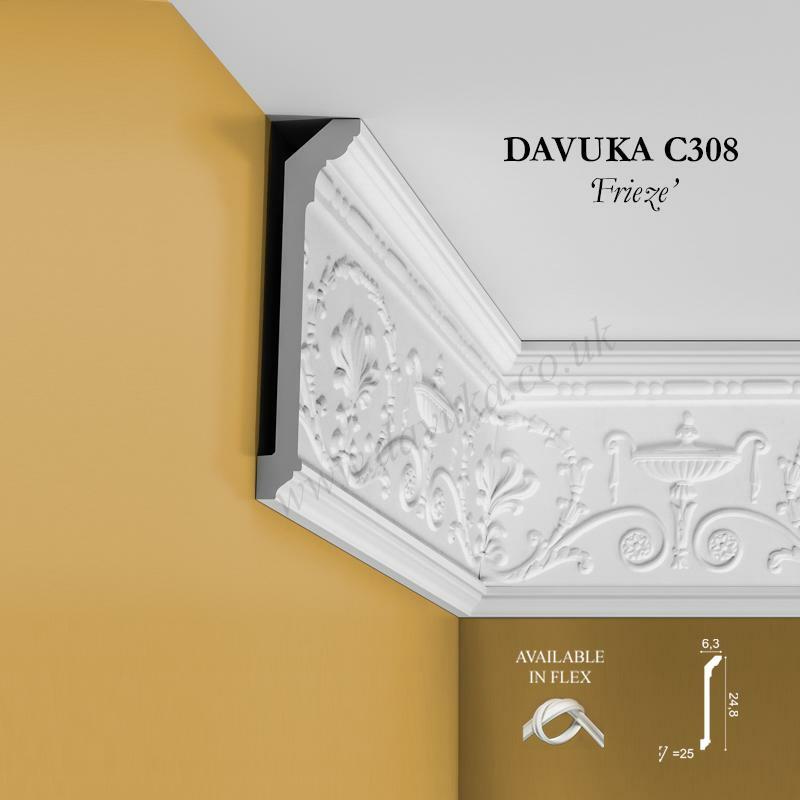 Another of our bestsellers – Our C333 ‘Flemish scroll’ cornice. 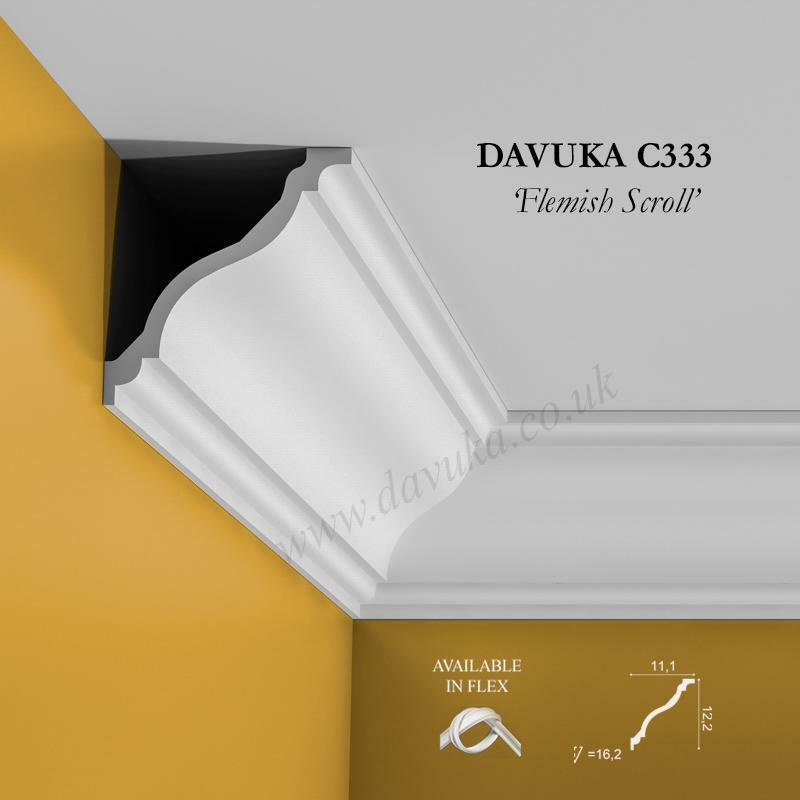 Although originating from the 17th century it is a timeless shallow “swan-neck” design and unsurprisingly is as popular today as during the Ranaissance era. 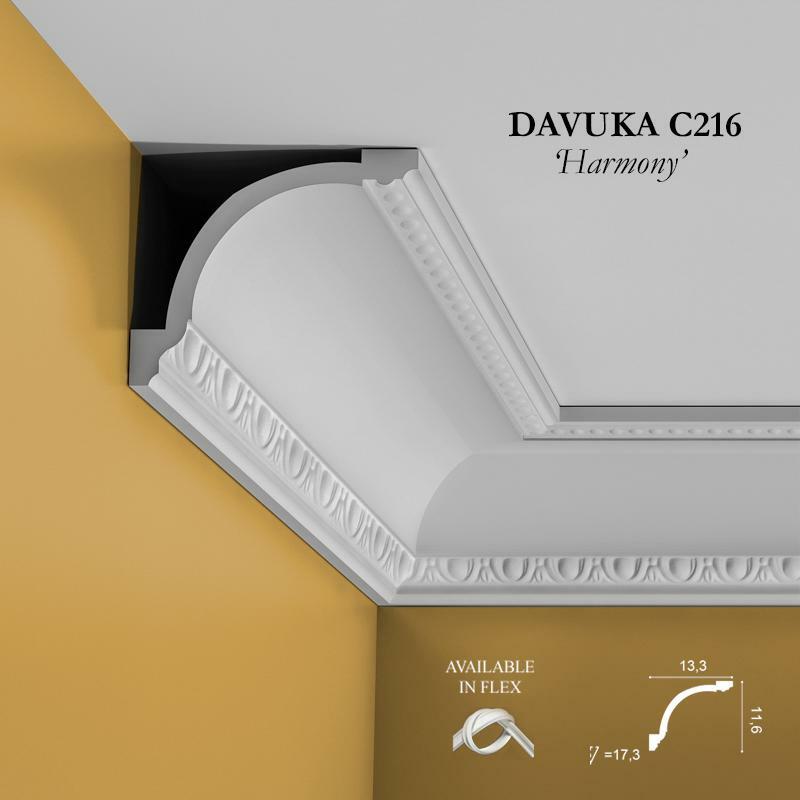 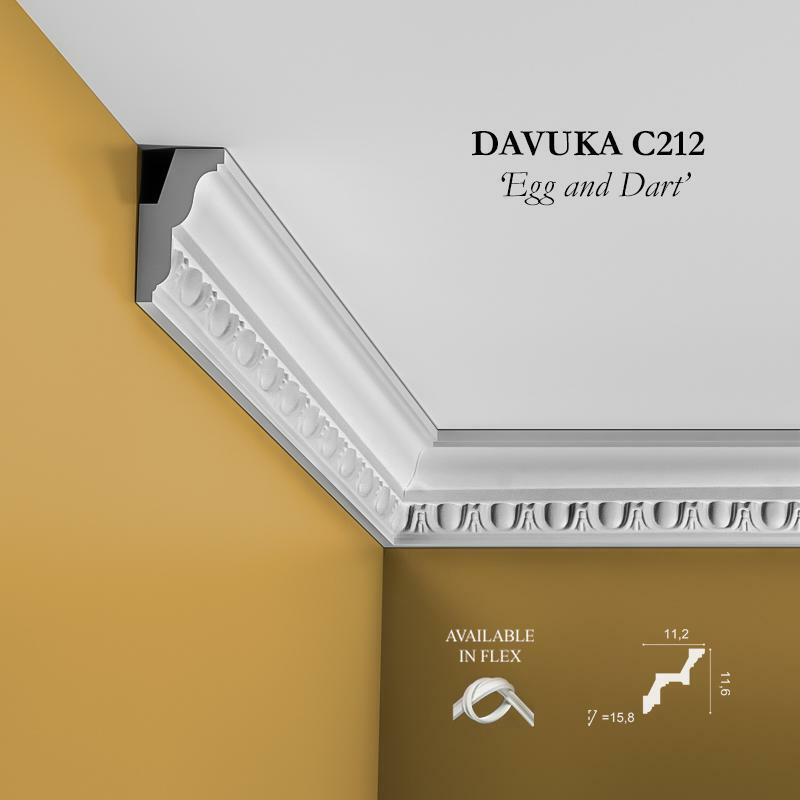 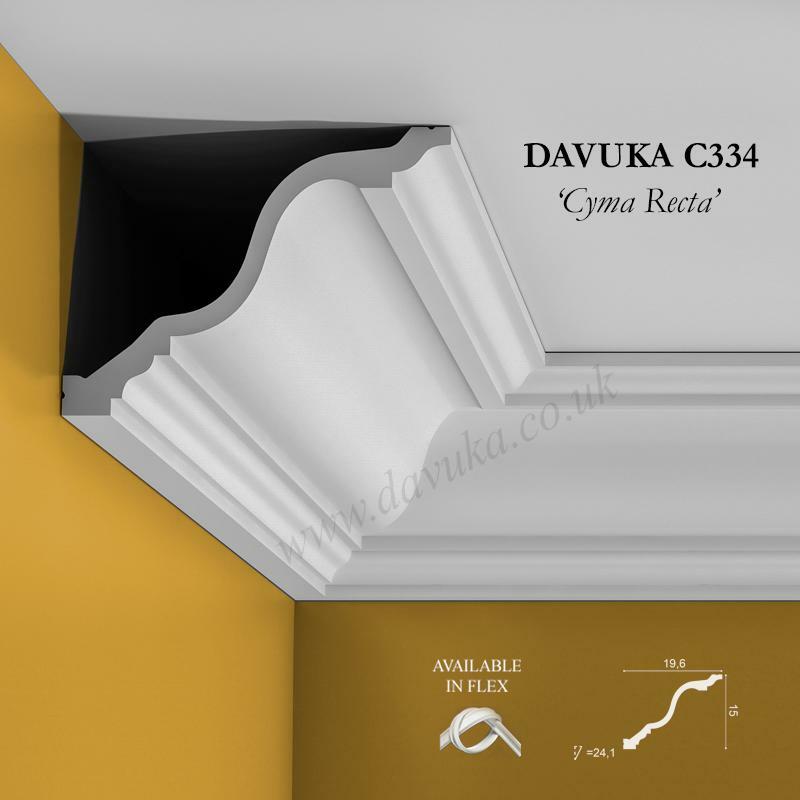 It also has the added advantage to renovators in that this profile will fit ‘over’ any existing 100mm or 127mm basic coving (e.g C240 style), so there is no need to remove first if upgrading the decor in your room. 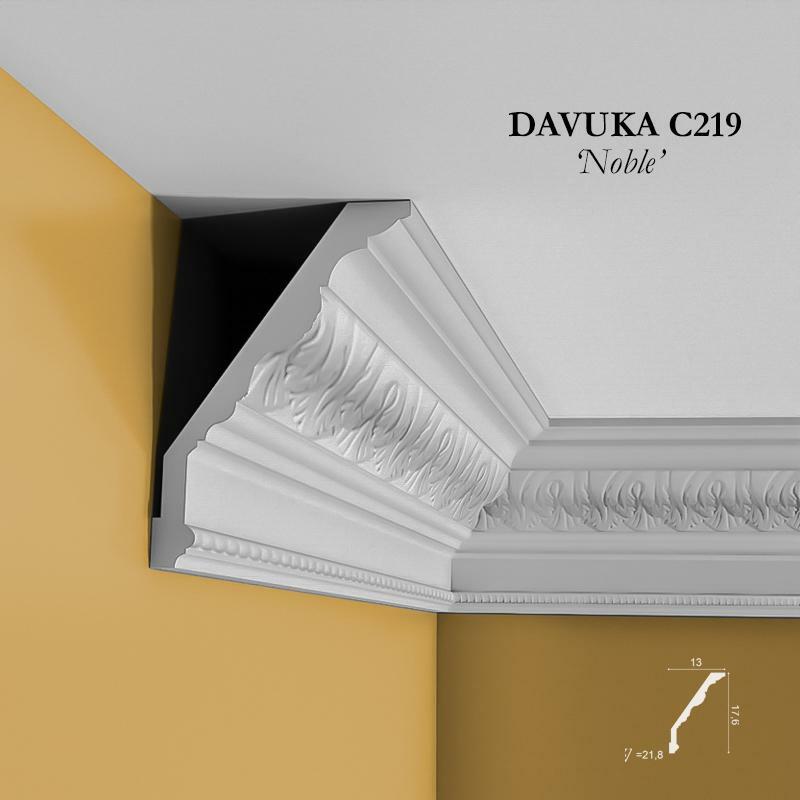 Using Correct Adhesives for the C333 ‘Flemish scroll’ cornice – IMPORTANT!